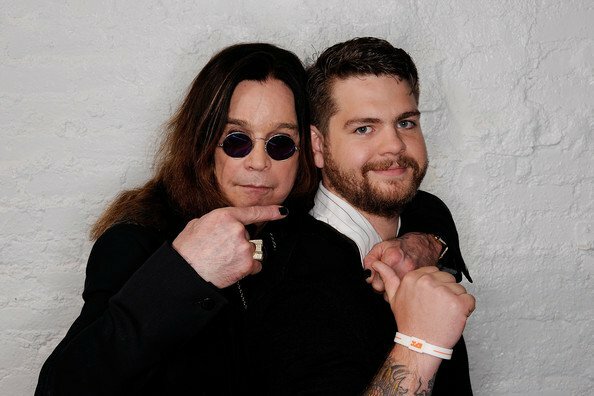 Ozzy Osbourne’s son Jack Osbourne was the victim of random attack at a Los Angeles coffee shop on April 3. TMZ reports Osbourne was sitting on the shop’s sidewalk patio when what appeared to be a homeless man came out of nowhere and sucker punched Jack on the right side of his head. “It occurred at 9:09 a.m. yesterday on the 1200 block of Ventura Blvd.,” a media relations officer for the Los Angeles Police Department said Thursday. “Officers responded to a battery call and when they arrived, the suspect produced a screwdriver and tried to stab them. A use of force occurred. A rep for Osbourne tells TMZ that the rocker is doing fine following the incident. Ozzy, meanwhile, is currently recovering at home from recent surgery over an injury from a fall at his Los Angeles home that aggravating years-old issues from a 2003 ATV accident. The setback has resulted in the rock icon postponing his 2019 live schedule to a series of new dates in 2020.